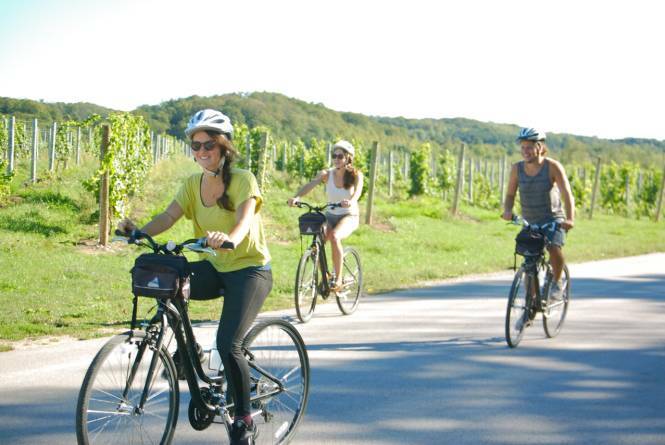 Enjoy winery and brewery tours by bike! 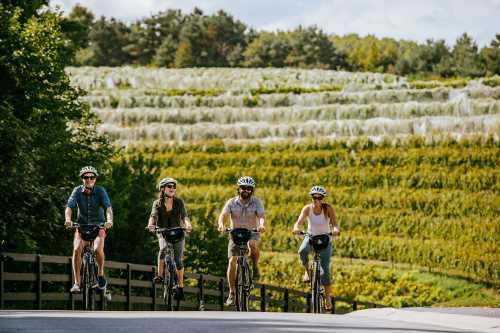 Cycle the paved Leelanau Trail visiting wineries just off the trail or join us in downtown Traverse City for our Brewery Tour. Guided and self-guided tour options are available. Full service tours include lunch overlooking the vineyards. 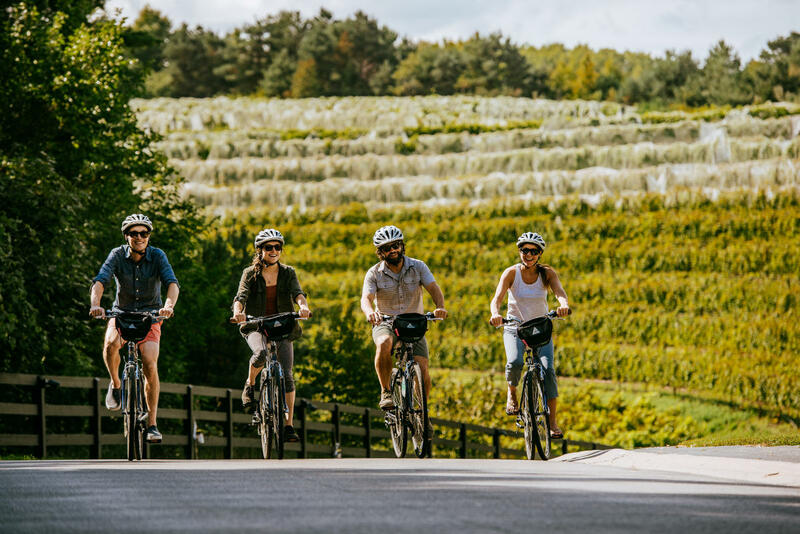 Tours are designed for all abilities. Reservations are available online.